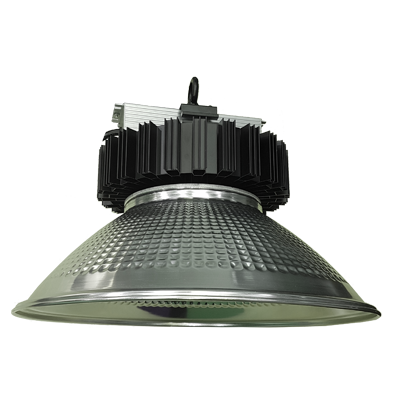 for traditional high bay lighting. Cost effective, and energy efficient. 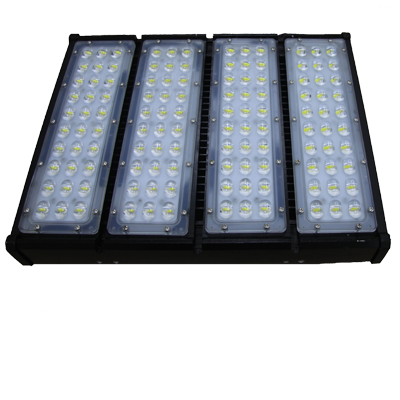 High light output, energy efficient.